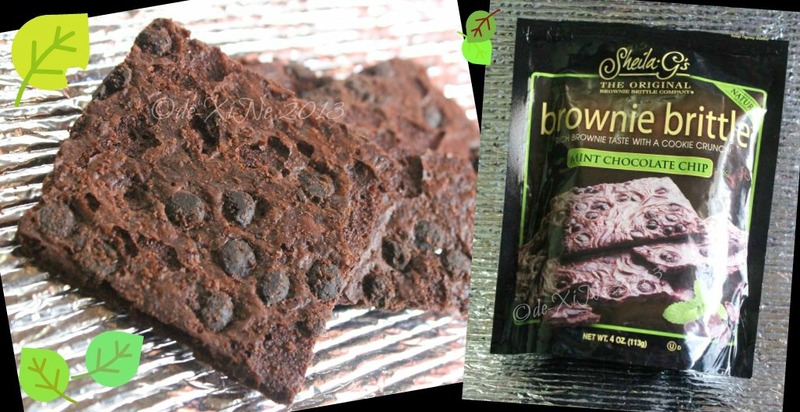 I liked mint choco chip brownie brittle better. Not toothpaste-y and downplayed sweet crunchiness. Yum. Order up from the Cuttie Cuppies Shoppe! Having a fine time popping bubble wrap that came with my Joe & Cherry goodies (after photo op of the stuff); yogurt pretzels, raspberry M&Ms, the ever trending cookie butter, and green tea mints. Yep, second jar of Mallow Fluff. 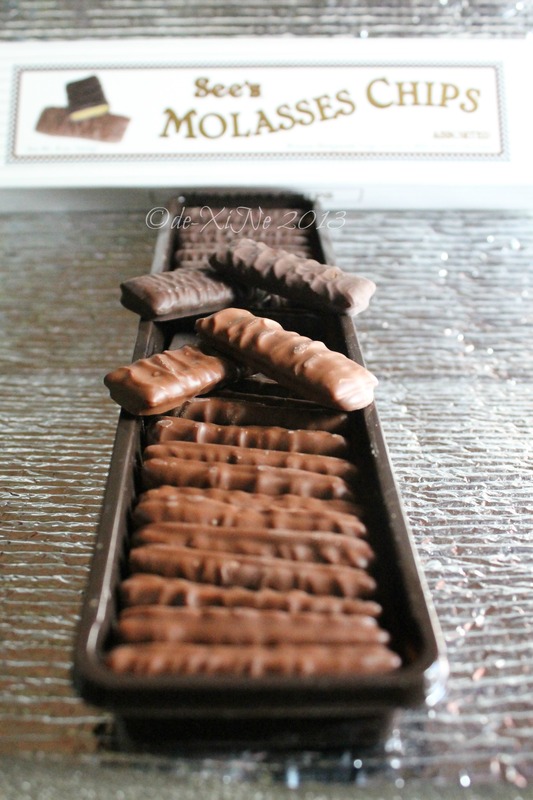 (Thank you, Queen Ane for getting these in with your treats. =D) . Of course, goodies galore (just the way my sister likes it). For gifting and also for indulging on, you might like to get your orders in now so you could get them shipped to your home. It takes 45-60 days for preorder stuff. NOTE: Buyers are in charge of the shipping fee and that’s calculated based on the weight of your orders. Cadbury’s take on Nestle’s Violet Crumble. Not really meringue covered in chocolate but honeycomb. 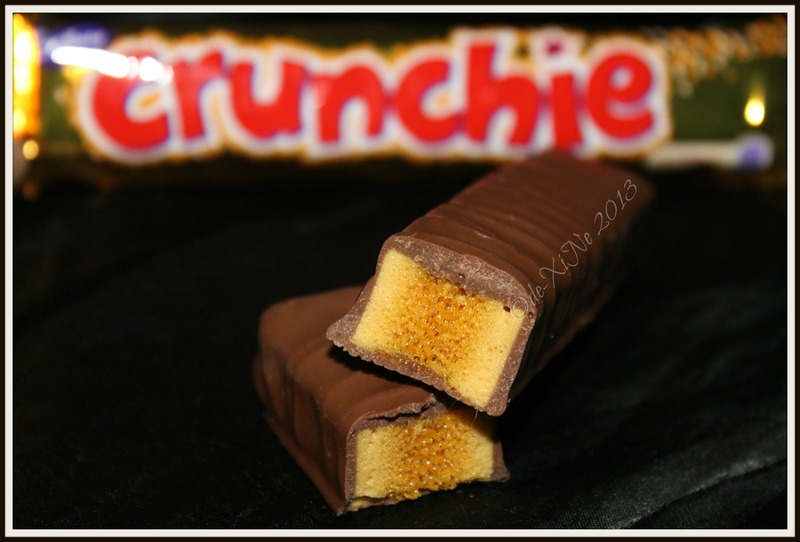 If you guys remember the chocolate snack, Rolling Stones, our local version of Maltesers, it’s like that … just in a bar, with more honeycomb to go around. Weee! 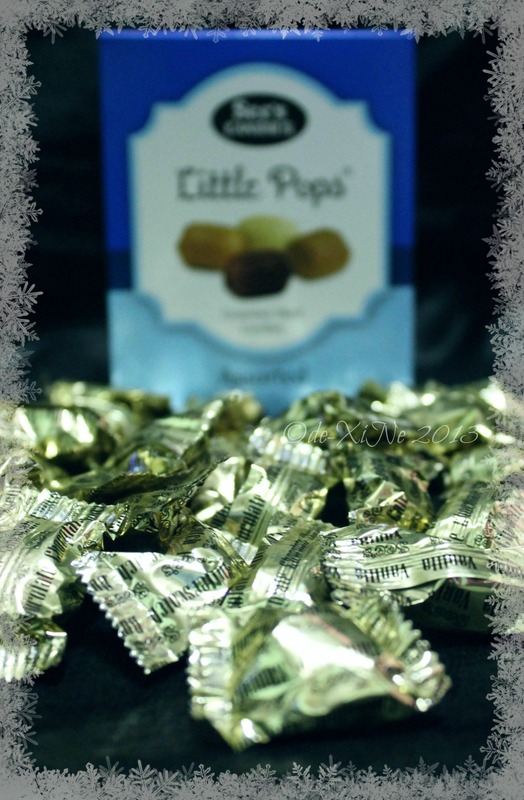 If Cuttie Cuppies has got them onhand, you’ll get them faster – like a day if you live in the City of Pines. 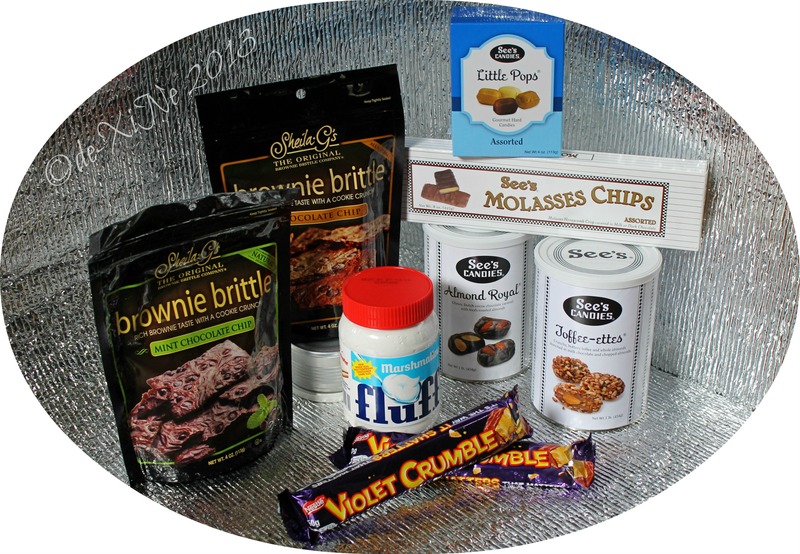 They’re good with meet-ups for orders within our fair city, but I’ll leave you guys to talk about what’s the best method for you getting your stash of treats. 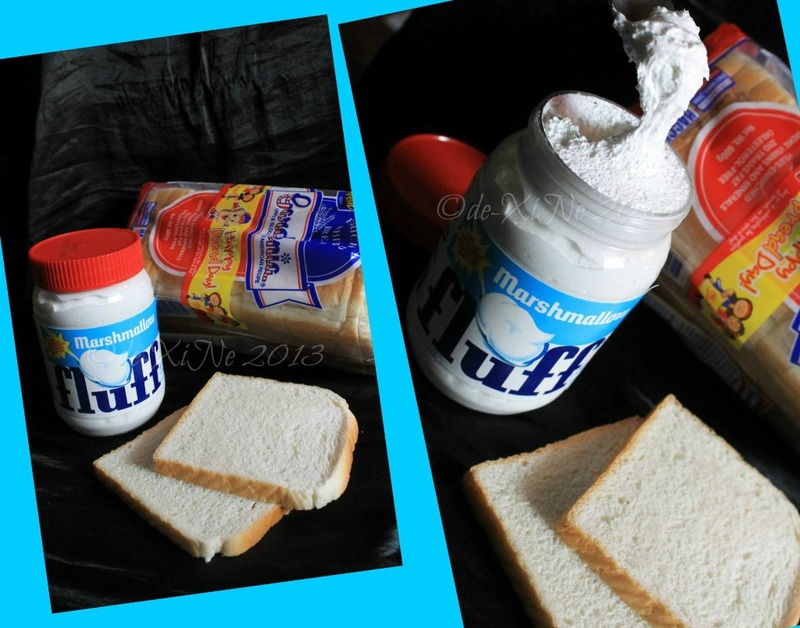 Marshmallow Fluff spreading action, roasted gooey center of mallows from a jar. Yeh! Have an insatiable yen (and I don’t mean Japanese currency *heehaha) for the wondrous delights from beyond Baguio City and the Philippines (like my sister … and yes, me)? 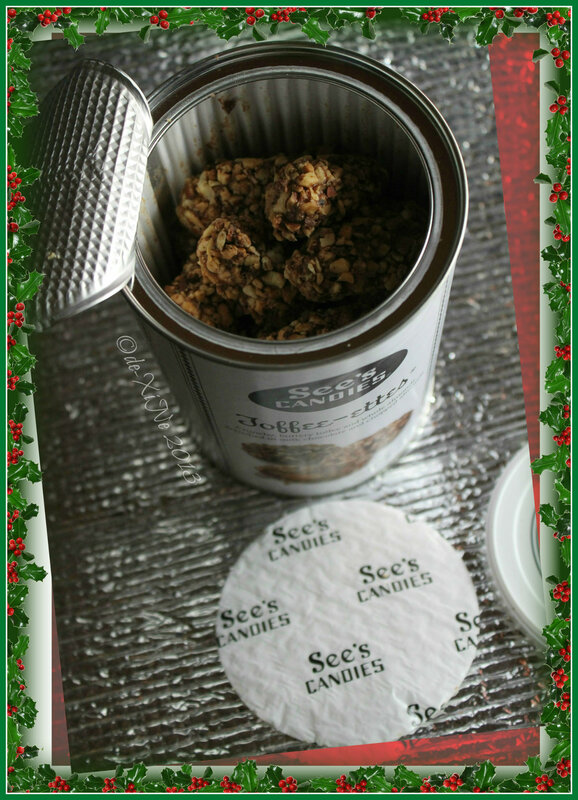 (Either to give as presents for the holidays or for your own snackage.) 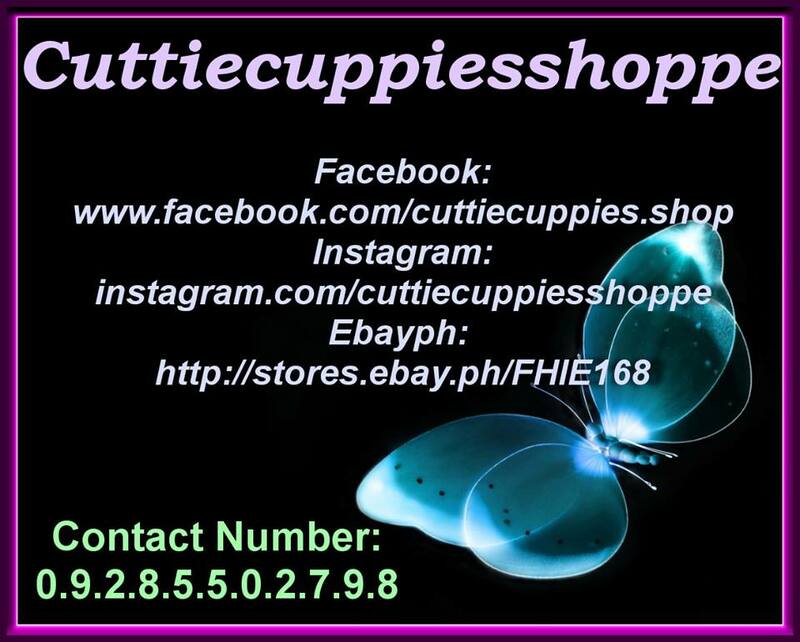 Cuttie Cuppies online shop is your supplier now! 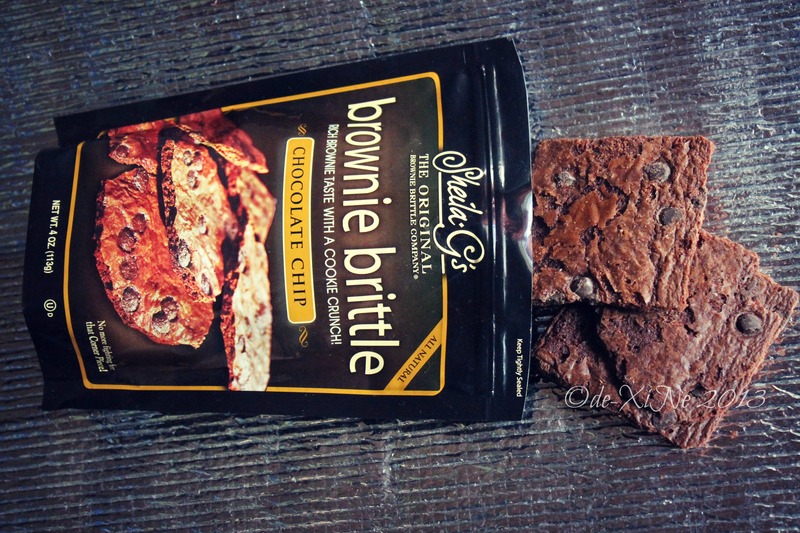 ***Trader Joe’s stuff like Speculoos cookies and the infamous cookie butter is available at Cuttie Cuppies, too. Visit their FB page today! 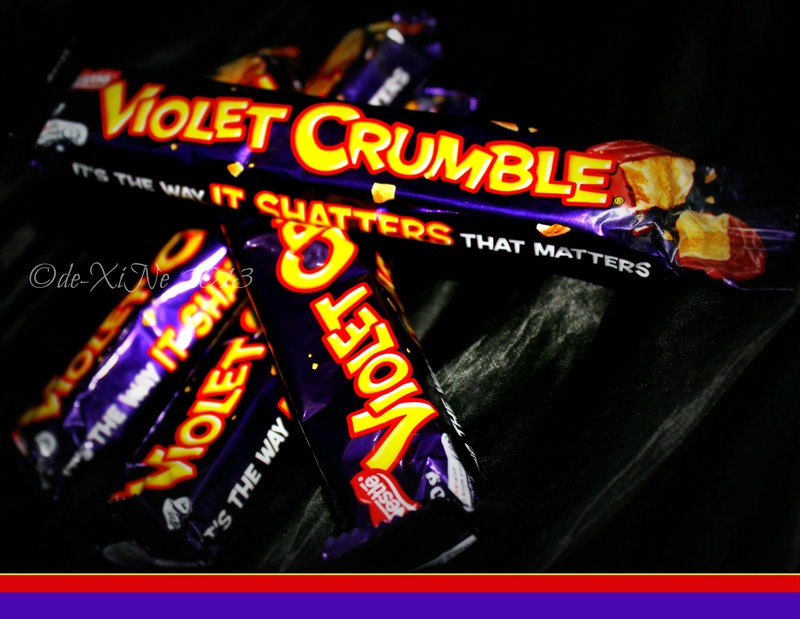 Violet Crumble is one of the best chocolates yum yum! All this in baguio, sweeeet!